Formerly known as Elmwood, the City of Saint Louis Park is located in the gorgeous County of Hennepin, in the state of Minnesota. With a population of about 45,000 and an area of just under 11 square miles, the city of Saint Louis Park is known for its small-town feel and friendly atmosphere. 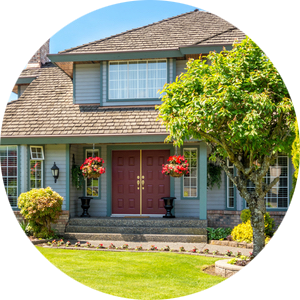 Walking along the neighborhood streets you will see well-maintained homes with lush green lawns and parks with playgrounds scattered through lightly wooded areas. This remarkable city is a wonderful place to raise a family and boasts strong area schools, safe and clean streets, and a plethora of outdoor activities that can be enjoyed year-round. Snowshoeing and ice fishing are popular in the winter, while swimming, biking, and playing sports are popular in the summer. 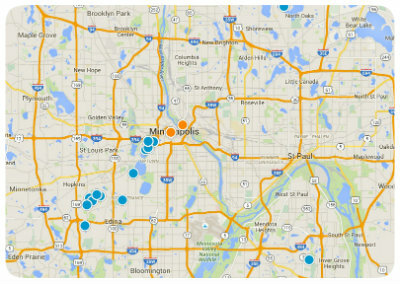 Wondering what types of homes can be found for sale in Saint Louis Park? Many of the homes for sale in this area are single family homes and condos/ townhomes. Traditional and ranch-style homes are the most common architecturally but there are always outliers that make the neighborhood unique and a place like no other. Saint Louis Park also has a very charming downtown area offering apartments and condos that are perfect for individuals or couples moving to the area. Homes vary in affordability based on location, those that are closer to the downtown area and are apartments tend to be the cheapest, as the home size grows and the location changes, the prices go up. 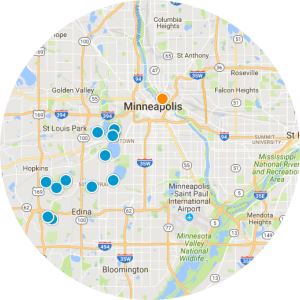 Saint Louis Park homes that are between 1,000 and 2,200 square feet tend to be the most affordable. Curious as to what there is to do around the Saint Louis Park area? Downtown Saint Louis Park offers a spectacular selection of events and amusements. On hot summer days hit the Aquatic Park at the Rec Center for some splashing family fun, or have a romantic and adventurous date night at the Brush studio where you can paint and sip fine wine. Like to golf and bowl? Saint Louis Park downtown offers the Brookview Golf Course and Lawn Bowling for some outdoor exercise and fun. On top of all these exciting activities, the downtown area also offers excellent restaurants, bakeries and shopping venues for your enjoyment. With all of these wonderful features and amenities, Saint Louis Park is a great choice for homebuyers across all demographics. 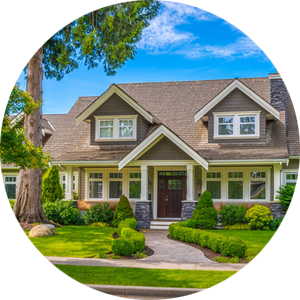 If you would like to learn more about the homes for sale in Saint Louis Park, Minnesota, please allow us to assist you and contact us today.